We listed "Top 10 Cheapest cell phone deals 2017". But We did not add ranking numbers for these phones, because different phones include different best performance. Galaxy S7 Edge is the best phone for the camera. Also it has more stylish design and larger screen. Primary camera:- 12MP ½ .5- inch, 26 mm, f/1.7 optical stabilization, autofocus. iPhone 6 is the first big screen phone that apple was introduced. Available in silver, gold, space grey and rose gold colures. 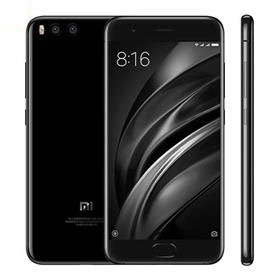 Vr compatible phone with 326ppi and NFC available. Sensors on the phone includes compass, magnetometer, proximity sensor, accelerometer, ambient light sensor, gyroscope and barometer. All sensors are work perfectly. The Samsung s6 packs a –megapixel primary camera on the rear and a 5-megapixel front shooter for selfies. 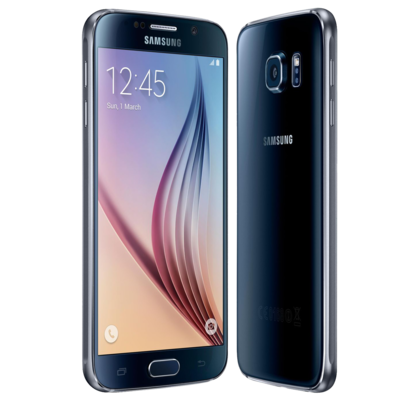 The s6 runs Android 5.0 lollipop and is powered by a 2600mAh non removable battery. It weight is good. Sensors include Accelerometer, ambient light sensor, proximity sensor, digital compass, barometer, gyro sensor, hall sensor, gesture, heart rate. Connectivity options include wi-fi, GPS, Bluetooth, NFC, 3G and 4G (LTE) and infrared. This is the one of the best phone for Virtual reality technology. Reason is available all recommended sensors and high pixel per inch. Highly compatible with Samsung gear VR. 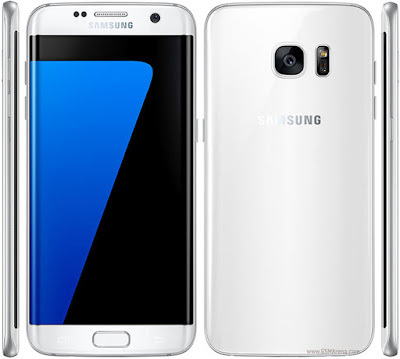 If you are looking for a phone for VR device, so buy Samsung galaxy S6. This is perfect phone ever. The best biggest phone in the world. Technology used GSM, HSPA and LTE. Samsung galaxy note 5 smart phone was launched in 2015 August. It measures 152.3*76.1*7.6 mm. The phone screen is protected by corning gorilla glass. Full charged battery can use for 85h. 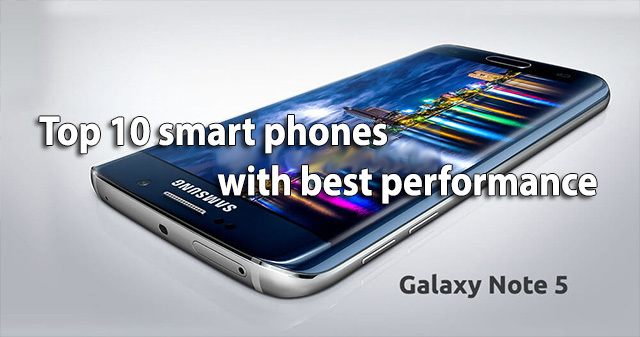 So we added to top 10 smart phones with best performance. One of the best Cheapest cell phone deals . All features are same as iPhone 6. 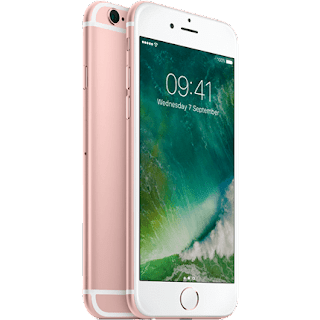 Apple iPhone 5s also best cheapest cell phone deals. Looking equal to iPhone SE. The Nexus 6P comes with a 5.7inch touchscreen display with a resolution 1440 pixels by 2560 pixels at a PPI of 518 pixel per inch. It comes with 3GB of RAM Snapdragon 810. The phone packs 32GB/64GB/128GB of internal storage cannot be expanded. As far as the cameras are concerned, the nexus packs a 12.3-megapixel primary camera on the rear and a 8-megapixel front shooter for selfies. The 6P runs Android 6.0 Marsmallow and is powered by a 3450mAh non removable battery. It weight is good as 178g. Sensors include Accelerometer, proximity sensor, digital compass, barometer, gyro sensor and finger print sensor. Connectivity options include wi-fi, GPS, Bluetooth, NFC, 3G and 4G (LTE). Fast charging included. Xiomi mi 6 is released on 2017 April. It has 5.15inch touch screen. Resolution is 1080*1920pixels. Has rear and front selfie cameras, rear camera is 12MP and front camera is 8MP. It comes with highly performed 6GB of RAM Snapdragon 835. Xiomi mi 6 compatible with virtual reality. The display resolution is 1080*1920 pixel with 428pixel per inch. Full HD 5.2” display with TRILUMINOS. 20.7MP camera with auto focus. Upto 128GB microSD card. 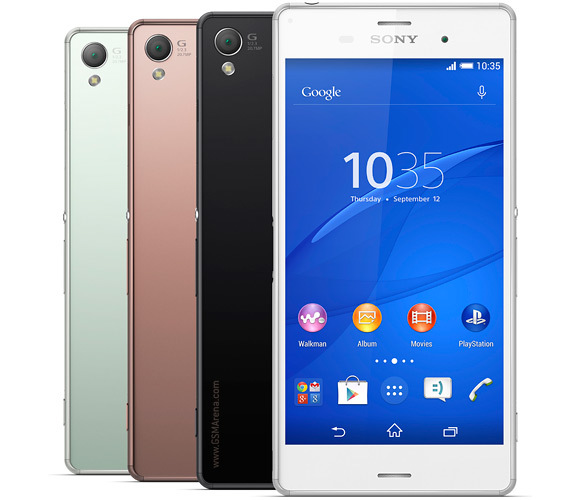 The Sony xperia z3 runs Android 6.0 Marsmallow. You have shared very informative article. I like to read this.